By becoming an annual CAC member, you’re supporting the success of the Center and quality art education for the thousands of people CAC impacts every year. MUST type in “Membership” (not case sensitive) in Discount Code section during check out to receive discount. For students attending High School or College. MUST complete Student Membership Application and forward school ID or other proof to info@creativeartscenter.org. 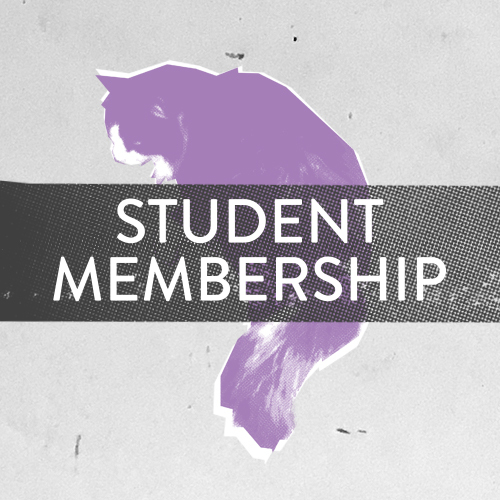 MUST type in “ Student Membership” (not case sensitive) in Discount Code section during check out to receive discount. For teachers working in Public or Private Schools and Colleges. MUST complete Teacher Membership Application and forward school ID or other proof of school employment to info@creativeartscenter.org. MUST type in “Teacher Membership” (not case sensitive) in Discount Code section during check out to receive discount. For Veterans, current serving Military, or First Responders. MUST complete VA & First Responder Membership Application and forward proof of service to info@creativeartscenter.org. MUST type in “VA Membership” (not case sensitive) in Discount Code section during check out to receive discount.